Poplar Lumber, can be referred to as Tulip Tree and Yellow Poplar. • Glues, nails, and screws well. This lumber is considered to be a utility wood that is mainly used for cabinet and furniture framing, pallets and crates. It is also used for wood pulp, corestock and plywood. Character logs are sliced for decorative veneer. 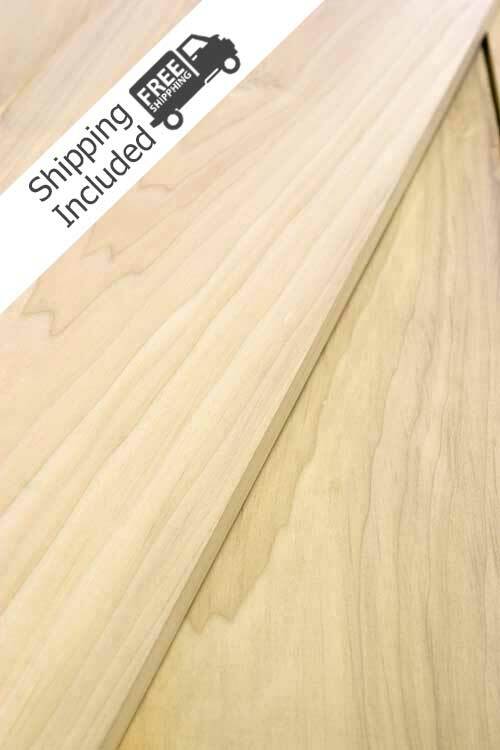 The description above is based on the FAS Grade of Poplar Lumber which we are offering online for sale with this in mind, we do offer other grades, sizes and thicknesses for sell. Please contact us with your requests. For more details on how poplar lumber is graded we encouraged you to reference the NHLA Rules Book.